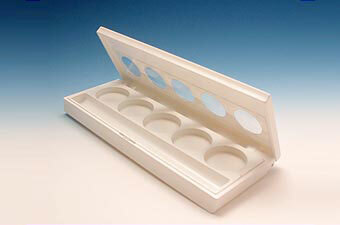 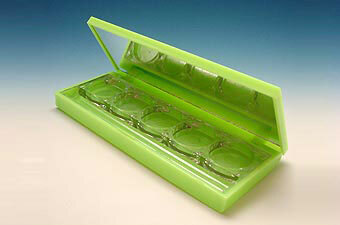 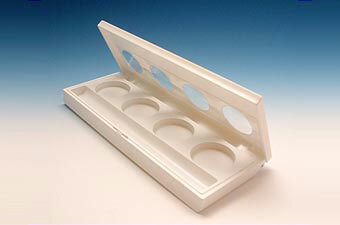 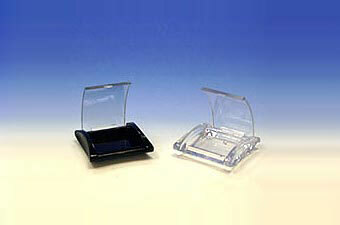 Chien Ching Plastics provides high quality eyeshadow containers that are made by plastic material, such as AS, ABS. 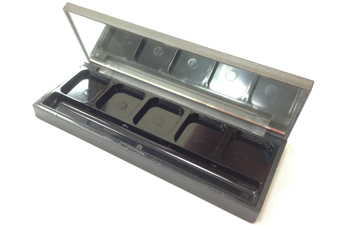 The eyeshadow containers are available for different sizes, capacities, design, and also can be customized according customer's needs and requests. 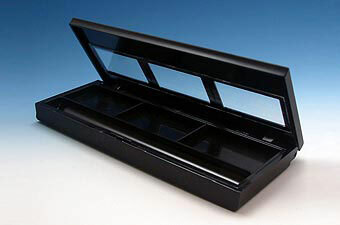 OEM/ODM solutions are welcome. 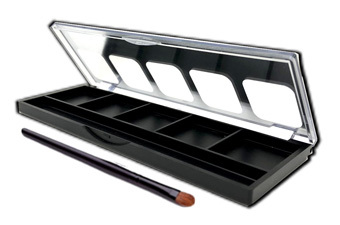 Need an eyeshadow container in different styles and design! 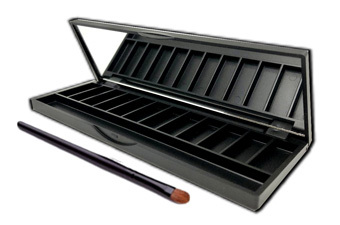 We provide detail information with products of eyeshadow container that is good in quality and competitive in price. 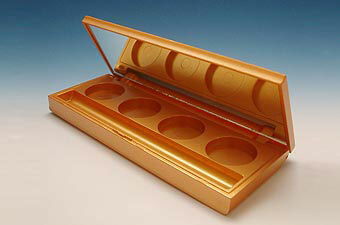 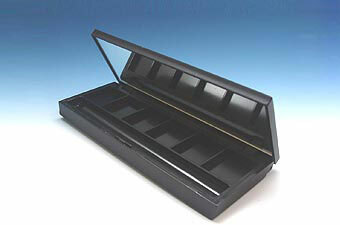 You can find product of eyeshadow container what you want in our eyeshadow container category. 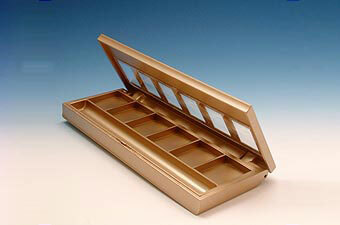 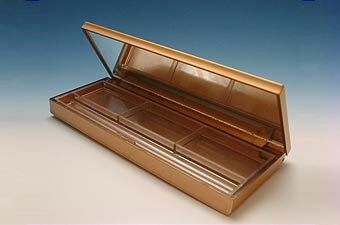 Please also enjoy visiting our cosmetic container on other web page.